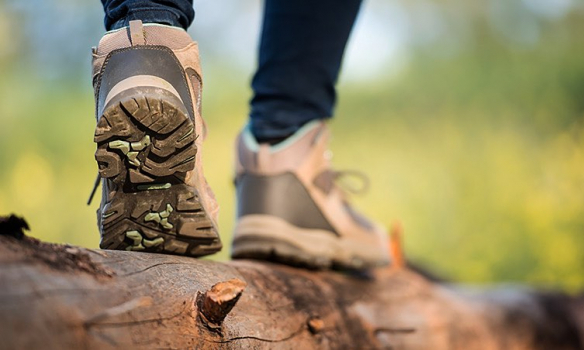 Our private cabins surround you with endless natural beauty and outdoor recreation, from spotting wildlife at Yellowstone National Park to discovering ultimate relaxation at Chico Hot Springs. 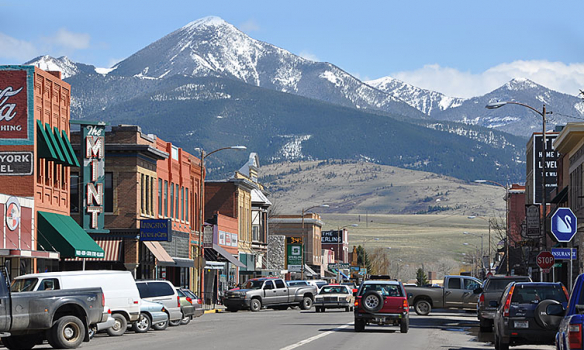 The laidback town of Bozeman is also just down the road, inviting guests with a healthy mix of casual eateries, upscale shops, unique restaurants, and locally owned coffee shops. 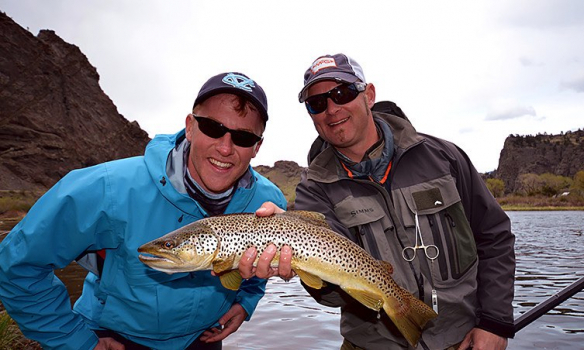 Everyone from novice anglers to the most experienced fishermen will enjoy casting into Montana's richest waters with valuable assistance from the experts at Montana Fly Fishing Guides #10184. They’ll even pick up guests from their cabins. One of our preferred vendors, Yellowstone Guidelines offers private Yellowstone excursions, featuring expert guides and a variety of adventures to choose from, from day hikes to wolf tours to multi-day options. 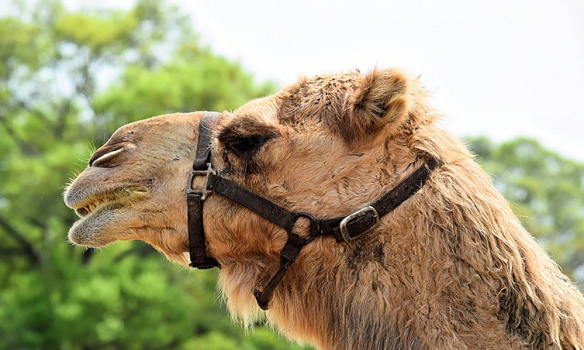 Discover something truly unique at Camel Discovery Ranch, offering camel treks, educational programs, and interactive experiences. Take in incredible views of the surrounding mountains while you’re up in the saddle. 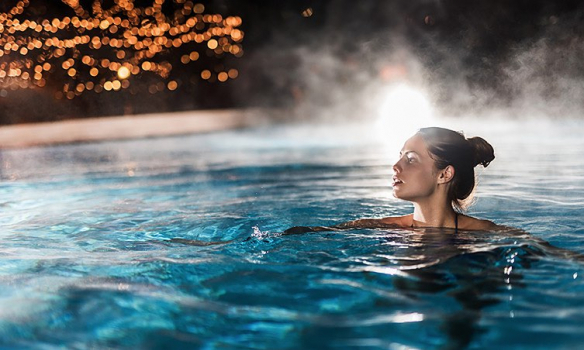 The perfect place to relax after all of that adventuring, Chico Hot Springs offers two natural hot spring-fed pools. Other features include a day spa, cross-country skiing and snowshoeing tours, dog sled trips, and more. Resting on the banks of the Yellowstone River surrounded by majestic mountains, the city of Livingston delivers an eclectic blend of shops, museums, golf courses, galleries, live theater, and music, as well as unique restaurants for every taste. 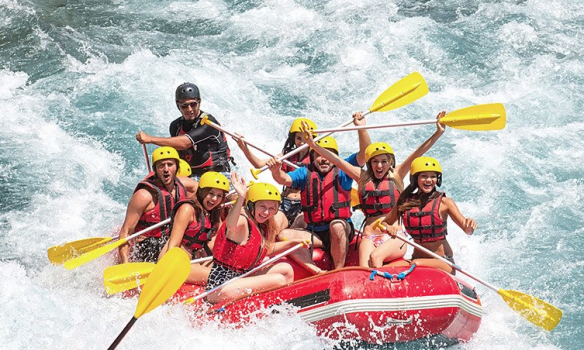 Paradise Adventure Company is your gateway to family fun. Enjoy exhilarating activities, jaw-dropping scenery, and majestic wildlife when you book a Montana rafting, hiking, or horseback excursion. 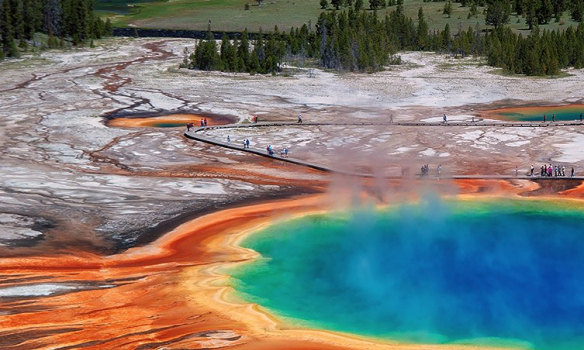 The world's very first national park, Yellowstone is an expansive natural wonder with geysers, hot springs, mountains, forests, and an array of wild animals. It’s a wonderful experience for the whole family. 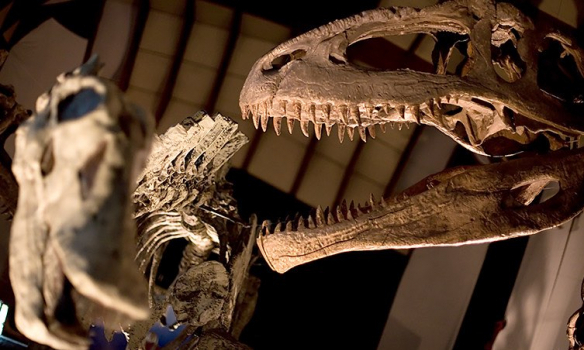 Marvel at towering fossils, ancient artifacts, world-class planetarium shows, and a vast collection of fascinating exhibits at the nearby Museum of the Rockies, one of the world’s finest history and research museums.